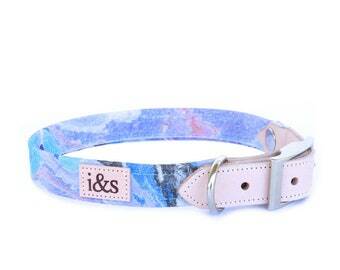 Sarah of Rose Gold Fibers hand-dyes the fabric for these beautiful, one of a kind collars. 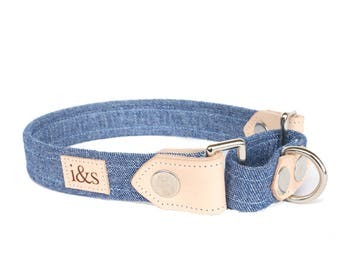 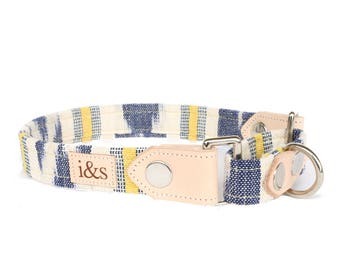 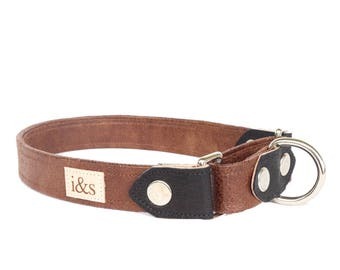 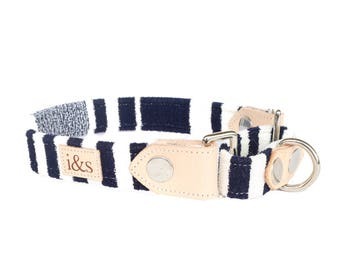 If you're really looking to spoil a pooch - these are it! 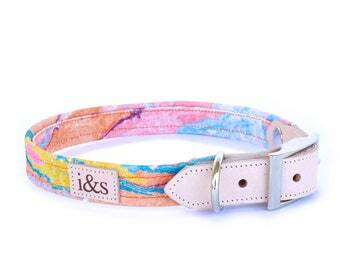 I ordered the rainbow in a custom size for my rescue mix and am so happy! 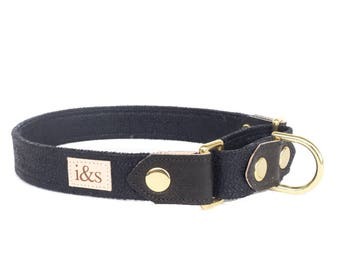 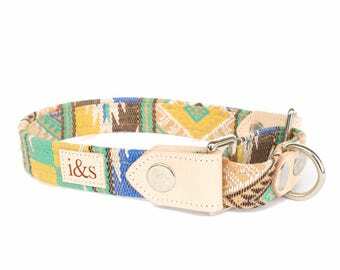 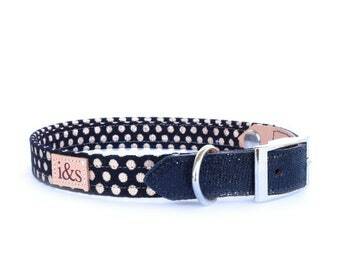 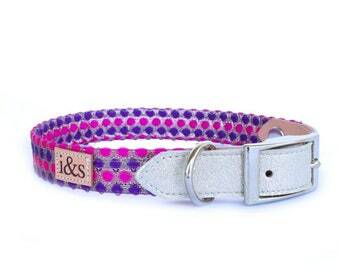 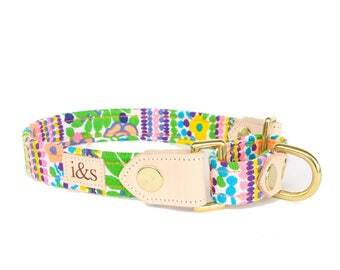 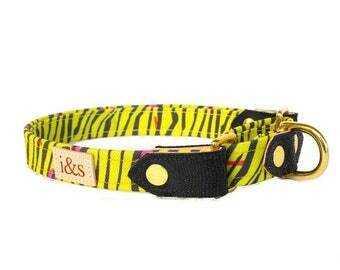 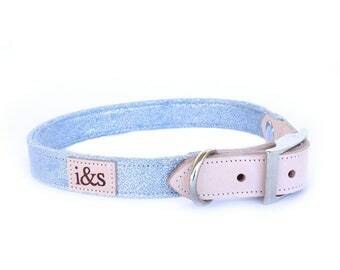 Well made, super cute collars. 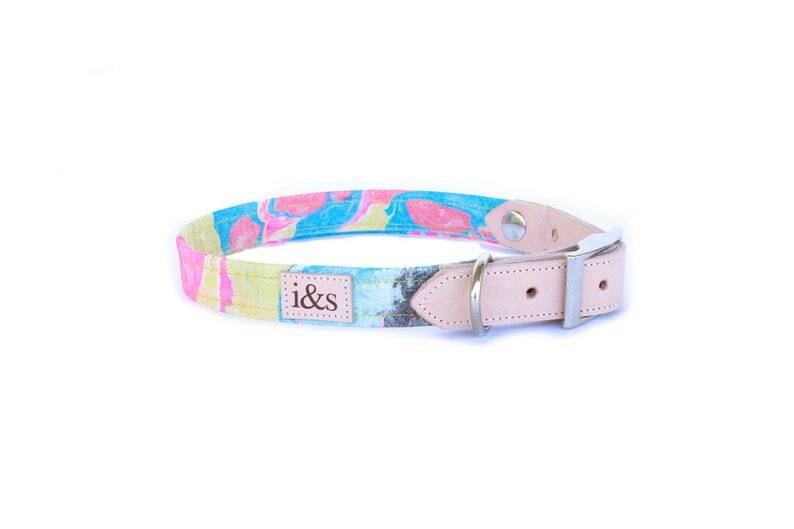 Can’t wait to get more, just can’t decide which pattern to go for next!